There’s no doubt that Game of Thrones has been one of the most wildly popular TV series ever to air. As fans will know, this fantasy production is all set in the fictional provinces of Westeros and Essos. Subsequently, the producers had free reign when it came to choosing where to film – the only criteria being a location that could accurately bring to life the spellbinding fictional world. Significant scenes from season five were filmed in the Alcázar of Seville. Originally built as a residence for Peter of Castile, it remains one of the oldest palaces in the world and is now registered on the UNESCO World Heritage List. For Game of Thrones, it was transformed into the enchanting, ‘Water Gardens of Dorne,’ the fictional residence of character Prince Doran Martell. 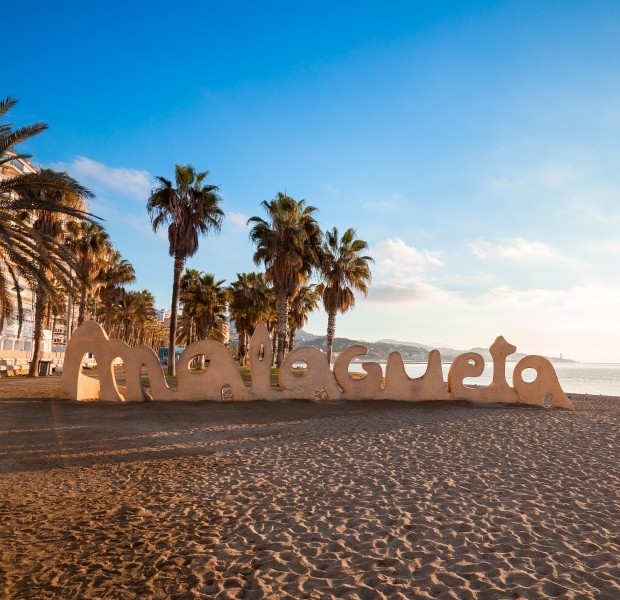 While not at all a film about Spain, the ending sequence of the 2009 Bafta-winning hit film was in fact shot along Playa de la Malagueta in Málaga. The location was a surprising choice for this Swedish film adaptation of Stieg Larsson’s first novel. Who could forget the scene in Pierce Brosnan’s Die Another Day where Halle Berry exits the ocean in her iconic orange bikini? 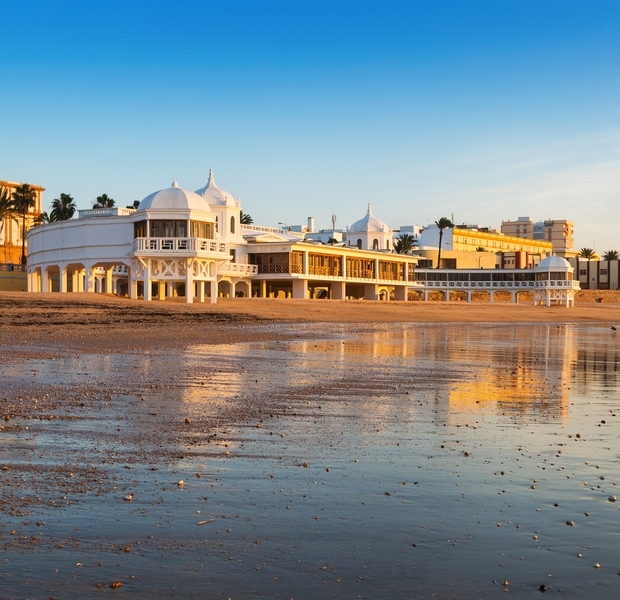 This striking scene was shot on the stunning Spanish beach of La Caleta in Cádiz, standing in place for Havana in the movie. The azure waters and attractive beach bar provided the perfect backdrop for this sultry scene. 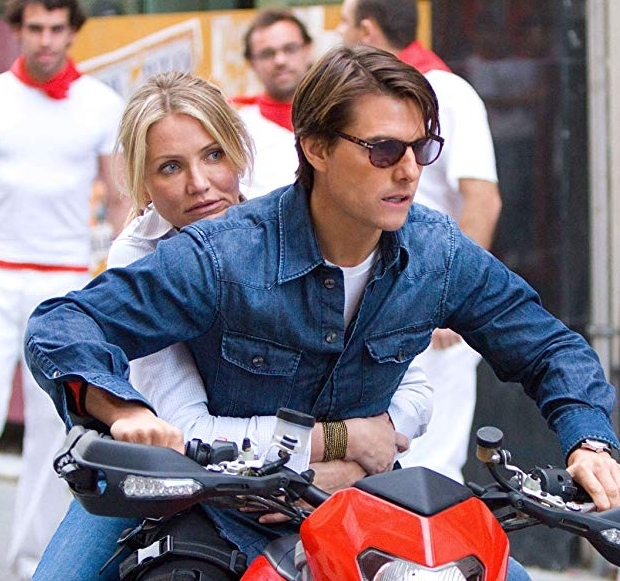 Hollywood actor and director Tom Cruise chose to film in Spain for his action-flick Knight and Day, co-starring Cameron Diaz. 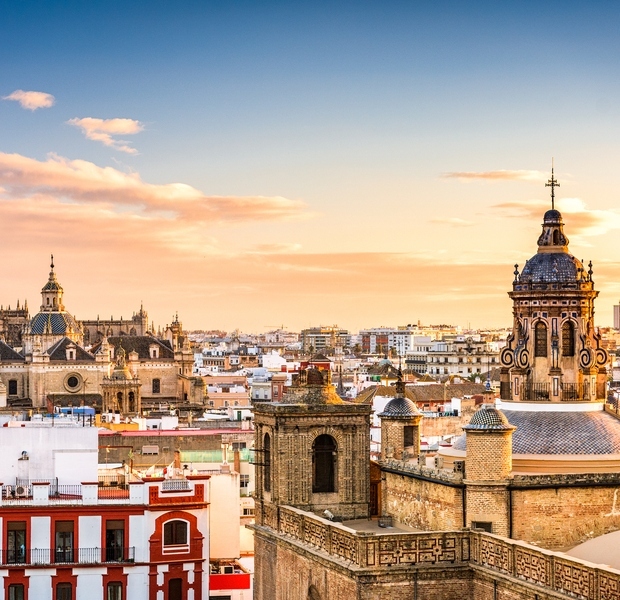 The actor is famous for undertaking many of the stunts himself and the biggest chase scene is set on the streets of Seville as Cruise ducks in and out of traffic near Plaza Virgen de los Reyes. Other scenes were filmed in the old town and port of Cádiz.